Our Year 7 pupils extended their experiences in science and geography this October by moving much closer to the artic circle. 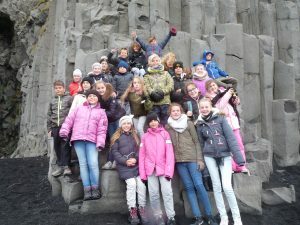 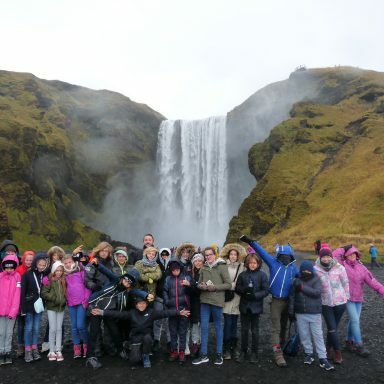 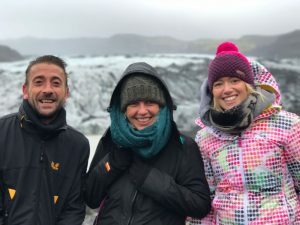 They spent three days in Iceland, following a very intensive itinerary which included the impressive Skogafoss waterfall, glaciers, volcanic beaches, fault lines and even an earthquake simulator. They also took the opportunity to enjoy a healthy dip in the famous blue lagoon. 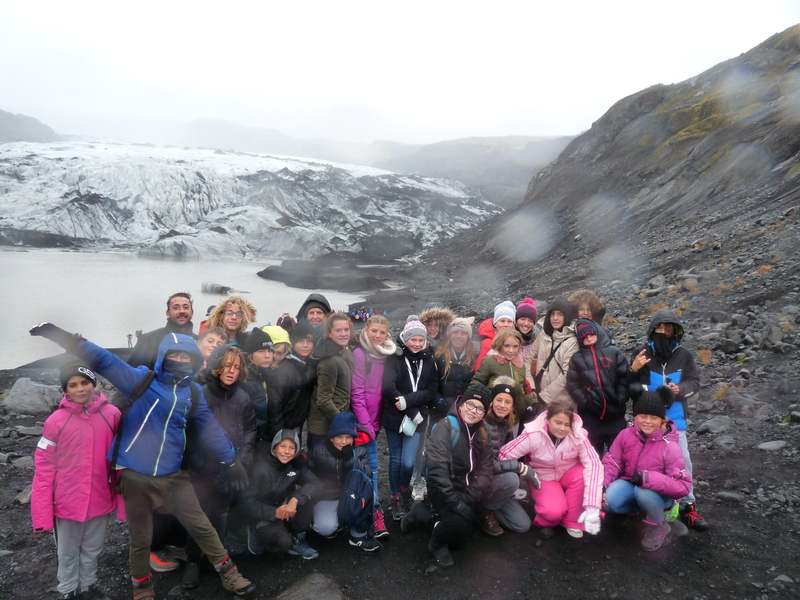 Congratulations to our science department for this amazing new initiative.